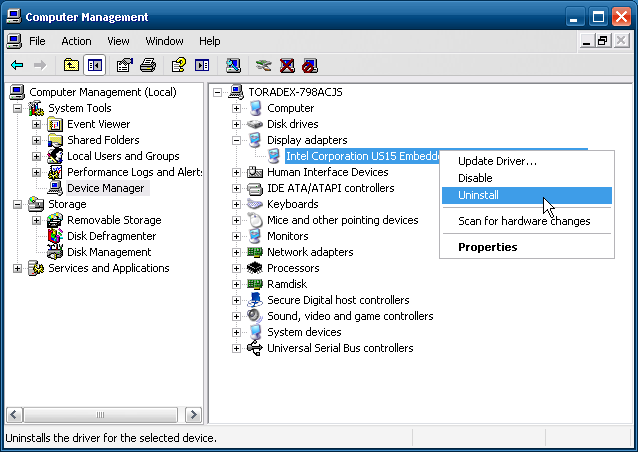 Note: To create own drivers for special display configurations the IEGD Tool from Intel can be used. Start Windows XPEmbedded and unzip the IEGD_10_X_Windows.zip into the directory of the target Module or a removable media. 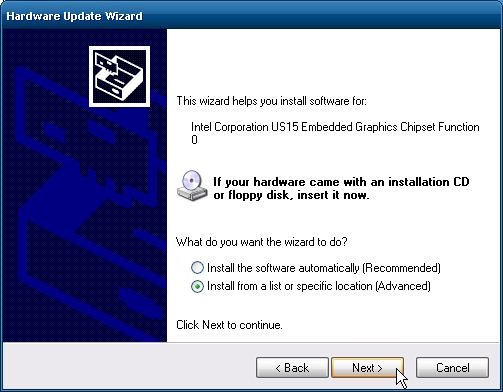 This tutorial assumes that there already is an Intel Corporation US15 Embedded Graphics Chipset Driver on the Module which is intended to be replaced. 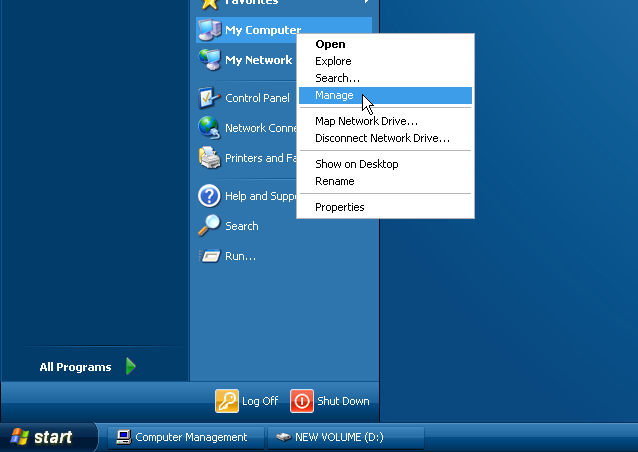 Open Start and right click on My Computer where you choose "Manage" to get to the Computer Management Window. 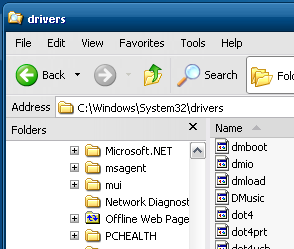 Open the Device Manager where you can see all the devices connected to your system. 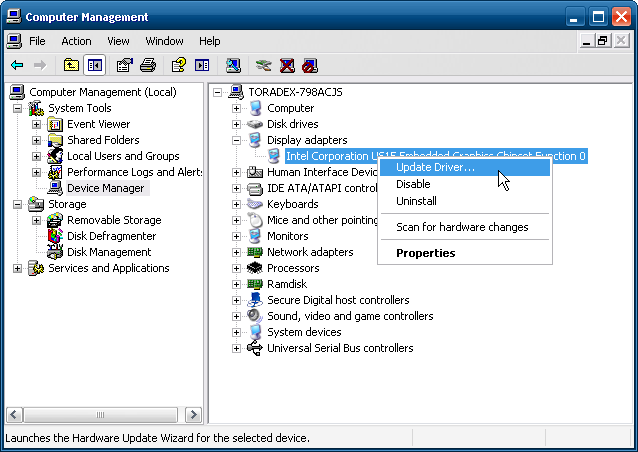 Open the Display adapters and right click on the Intel Corporation US15 Embedded Graphics Chipset Function 0 and click Uninstall. 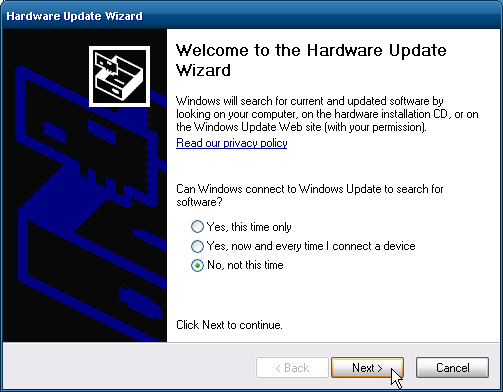 A Confirm Device Removal window pops up where you click OK.
After uninstalling the driver, browse into the directory C:\Windows\System32\drivers. Click on Tools Options to reach the Folder Options Window. 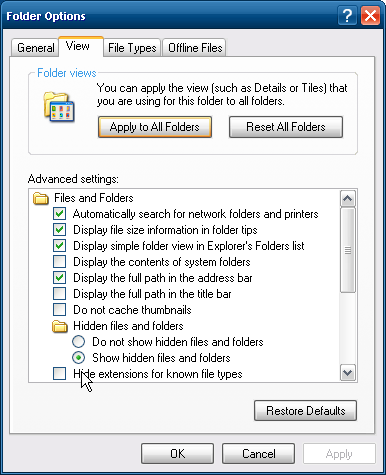 Mark Show hidden files and folders and untick Hide extensions for known file types. Click OK and search the following files in the actual folder and delete them. 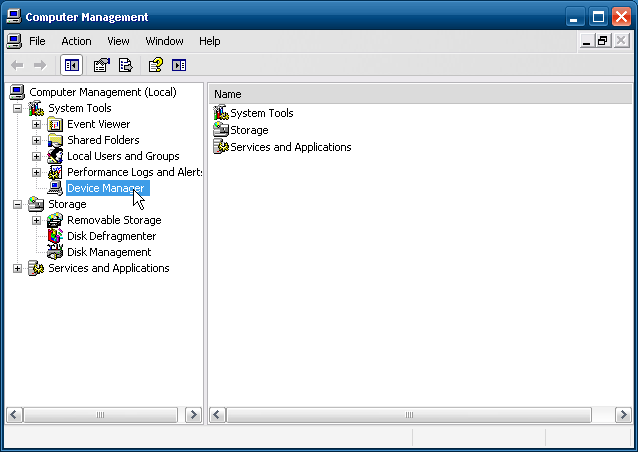 Return to the Computer Management window as in the beginning. 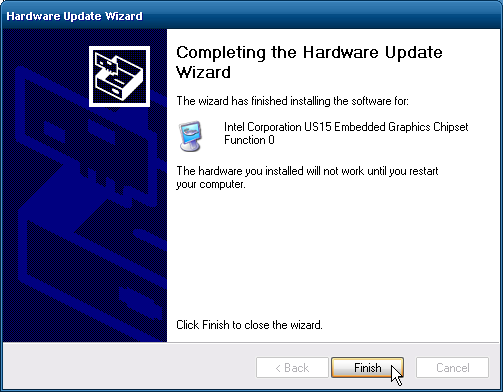 Open the Display adapters and right click on the Intel Corporation US15 Embedded Graphics Chipset Function 0 and click Update Driver... to reach the Hardware Update Wizard. Choose Install from a list or specific location(Advanced) and click Next. Choose Install from a list or specific location (Advanced) and click Next. 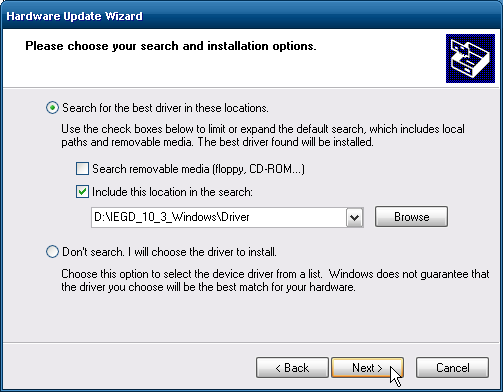 Select Search for the best driver in this locations, mark include this location in the search and Browse into the IEGD_10_X_Windows/Driver Folder you copied into the directory at the beginning. After Finishing, restart your module to verify the new driver is working as intended.